The Detroit Legal News profiled the most recent book club meeting of the Federal Bar Association’s Eastern District of Michigan Chapter. Erica Fitzgerald serves on the Executive Board of the Chapter and is Co-Chair of the book club. The club met to discuss “Sisters in Law: How Sandra Day O’Connor and Ruth Bader Ginsburg Went to the Supreme Court and Changed the World.” The group, including several federal judges and a host of practitioners, engaged in a spirited discussion about the expanding role of women in the law. 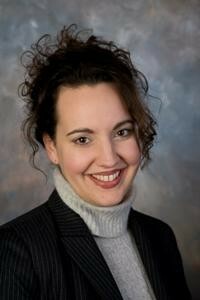 Erica specializes in business litigation and automotive supply-chain issues.